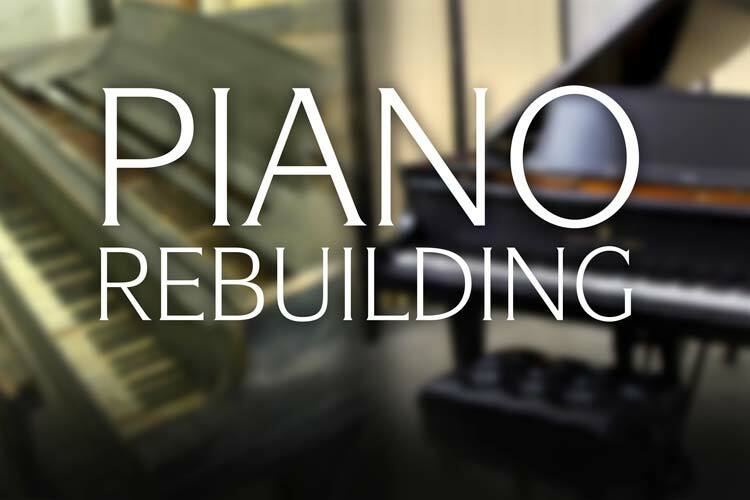 At Chupp’s Pianos, it’s our goal to help you find the piano that fits your wants in terms of tonality and resonance. 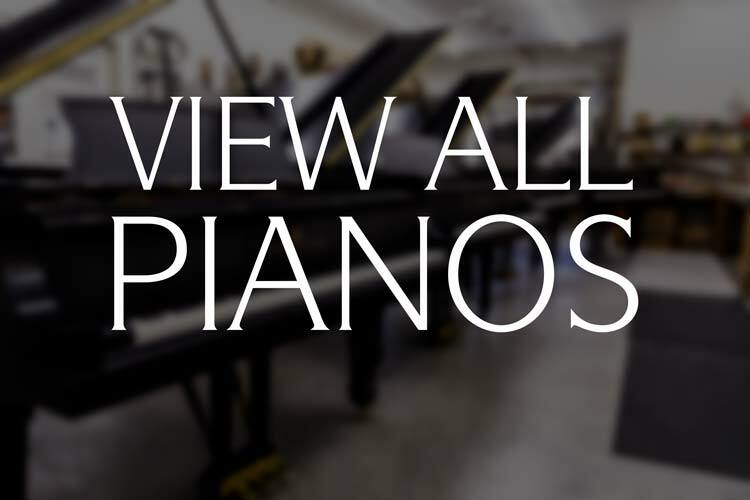 We’re proud to offer a wide variety of pianos of all types, from Steinway restored pianos to pre-owned Yamaha pianos. A piano can be quite an investment so we want you to be equipped with all the information necessary for you to make an educated decision on which one is the best for you. That’s why we’ll always be here to help you make the right choice. 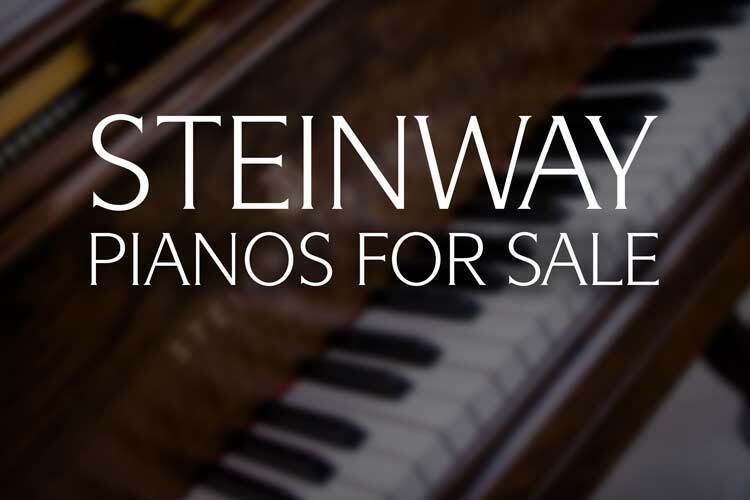 For your convenience, we’d like to give you a quick rundown of two of our more popular pianos, the Steinway Model S and the Steinway Model M. Both are small grand pianos and are the smallest of the company’s ‘baby’ grand pianos. Because of their manageable size, these have become the preferred Steinway models for a number of smaller venues and personal piano owners. The holiday season is here! Below are a number of videos we have produced, featuring Christmas music. Enjoy! “Have Yourself a Merry Little Christmas” played on a vintage Steinway Model O Grand Piano by Benjamin Rogers. This classic Christmas song was written by Hugh Martin and Ralph Blane. The piano was built in 1918 at the New York Steinway Factory and features a figured African Flame Mahogany cabinet. It is currently awaiting purchase or restoration at our New Paris, IN. Rebuilding Facility. Philip performing ‘Carol of the Bells’ on an Art Case 1917 Steinway & Sons Model B Grand Piano. [George Winston arrangement.] Carol of the Bells was written by Ukrainian composer Mykola Leontovych in 1914. The piano was built during the height of the golden age of piano manufacturing and features a rich, Circassian Walnut cabinet in a Louis XV style. Art Case pianos like this represent the very finest in piano craftsmanship. The Steinway Model O vs. Model L – What’s the Difference? The Steinway Model O vs. the Model L | What’s the Difference? Question: “The Steinway Model O and the Model L grand pianos seem to be about the same? What is the difference? 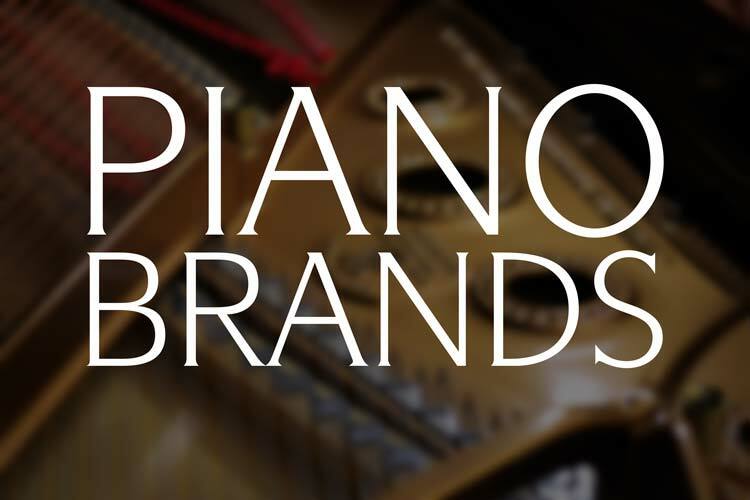 There are many differences between the various models of pianos bearing the name of Steinway & Sons. 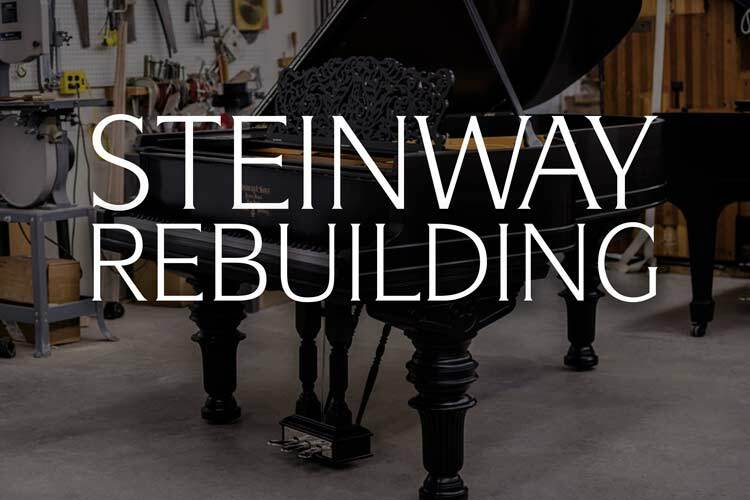 From the diminutive 5’1″ Model S to the imposing 8’11” Concert Model D, Steinway pianos run a wide range of sizes and sound. Each size of piano has its place and purpose. However there are models that are considered to be very similar and the Model O and the Model L are two of those. The Model O and the Model L are both about the same size and have actually both replaced each other during various periods in the Steinway & Sons company history. The creation of the piano dates back centuries, with many different renditions and imaginings of this instrument. While there are scores of books detailing the rise of this musical titan, here are the must knows of a piano’s history for any piano enthusiast in a handy infographic! When I decided to begin the process of “active replacement” for my personal piano, I knew that there was only one call I needed to make. My experience with Chupp’s Pianos, while purchasing pianos for my school some years ago, was stellar and inspired complete confidence in my decision to return to your company. My hope was to upgrade to a more professional instrument but the acquisition of a Steinway seemed like a an unrealistic fantasy. That being said, here I sit with a gorgeous Steinway B in my home. I am still overwhelmed by this gorgeous piano and I still feel like I must be dreaming. This was only possible with your help and guidance. Ever wonder what instruments appear in Rolling Stone’s Top 100 songs of all time? Chupp’s Piano Service has worked with legendary concert pianist Pina Antonelli for over a decade. She has purchased her two Steinway & Sons Model D Concert Grands from us and we then worked with her to later sell one of these instruments and trade the other for one of our premium restored Steinway Model B Grands. She was kind enough to send in this letter of testimony. Error: Error validating access token: Session has expired on Thursday, 10-Jan-19 19:00:02 PST. The current time is Wednesday, 24-Apr-19 23:16:22 PDT.